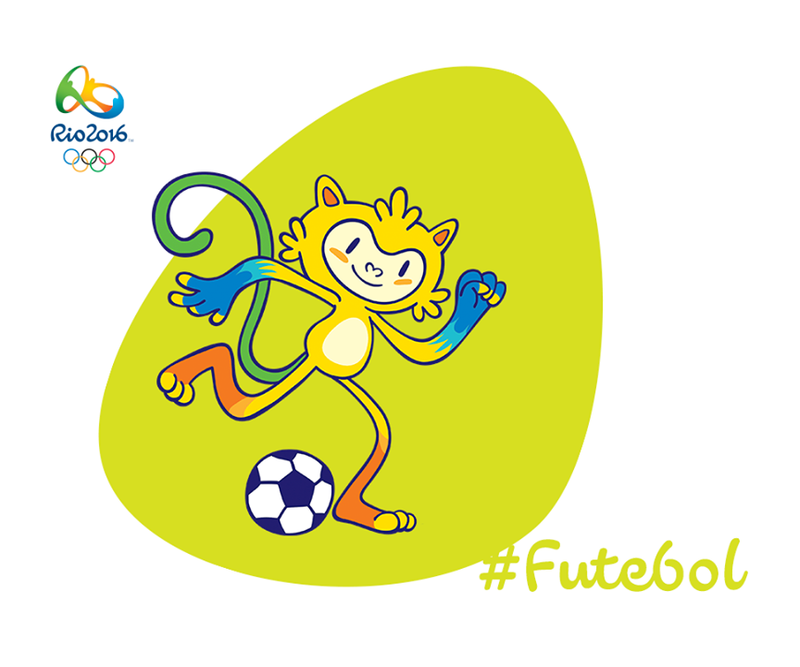 It has been confirmed that the Rio 2016 Olympic Games men’s and women’s football tournaments will take place in six cities: Rio de Janeiro, São Paulo, Salvador, Manaus, Brasília and Belo Horizonte. 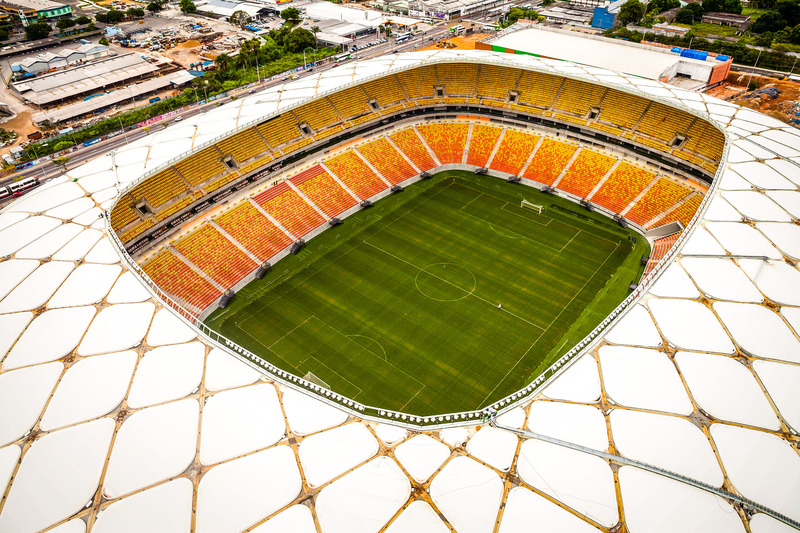 It has also been decided that the 58 matches will be staged at: Corinthians Arena (São Paulo), the Maracanã and Olympic Stadium (Rio de Janiero), Arena Fonte Nova (Salvador), Mané Garrincha Stadium (Brasília), Amazônia Arena (Manaus) and the Mineirão (Belo Horizonte). This entry was posted in Brazil News, Olympic News, Rio News and tagged 2016, Brazil, Rio de Janeiro, Rio Olympics, Rio Paralympics, São Paulo by Critical Divide. Bookmark the permalink.